Manual wheelchairs and motorised scooters are available to hire. You'll need proof of identification - a valid passport or two of the following: valid driver's licence, valid ID card, pension card or health care card. You'll be asked to fill out a hire agreement form. Shopmobility is located on the Lower Ground Floor in the lift lobby near Carphone Warehouse. The best place for Shopmobility users (with vehicles below 2.2m in height) to park is Car Park C, Level P1, Aisle 167, close to the central lift lobby area. 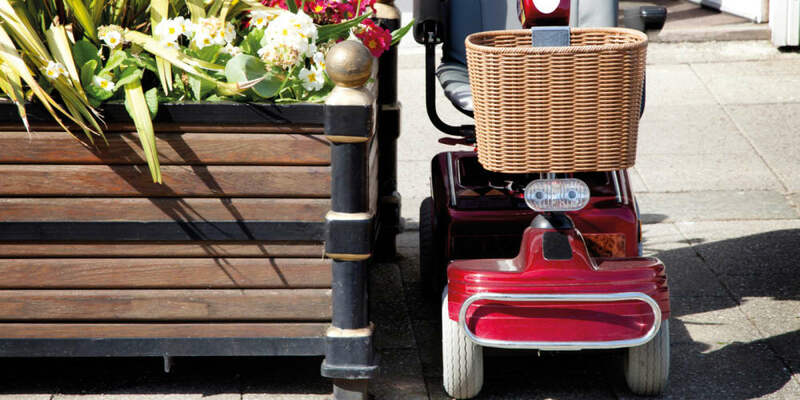 Westfield Stratford City has designated accessible parking bays available in each car park. High-sided vehicles up to 2.4m for blue badge holders are catered for in Car Park A Level P1. For comprehensive accessibility guides, please visit AccessAble.